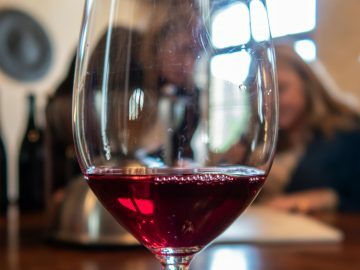 What is better than wine tasting? How about two wine tastings in one? That is exactly what happened when Jane Eyre invited us to a private tasting at Domaine Newman in Beaune, France. 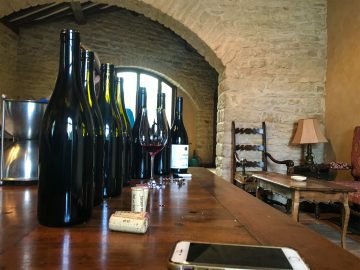 After tasting our way through a truly amazing flight of wines from Domaine Newman, where Jane is assistant winemaker, we were then treated to some of Jane’s own wines. 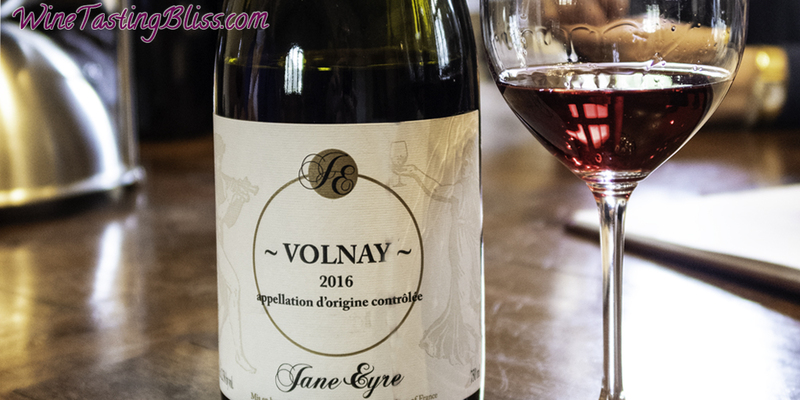 Under her label, Jane Eyre Wines, she is considered a negociant, which means that she does not own her own vineyards and purchases fruit from those who do. This means that her grape supply can change from year to year and supplier price fluctuations can wreak havoc on her finances. It has been quite a journey for Jane. Born and raised in Australia, Jane’s first career was as a hair stylist. 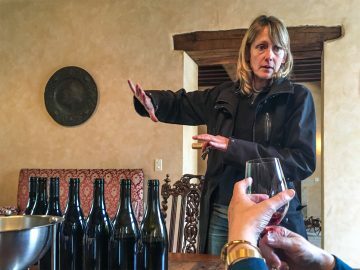 After ten years, she shifted her attention to winemaking, working at various wineries in Australia, New Zealand, and Burgundy. Jane said that her first Jane Eyre Wines vintage was only five barrels, but her production has quadrupled over time. It was time to taste! We started with her 2016 Volnay, Côte de Beaune. We enjoyed the aromas of rye and cigar and abundant, bright fruit on the palate with a gently tannic finish. Jane said that she made two barrels of this lovely wine; 100% destemmed and aged on neutral oak. Bottled in February and still a baby, we can’t wait to see how this matures over time. We next tasted her 2016 Gevrey-Chambertin Premier Cru. We learned that this was made from 20% whole bunch fruit, aged in 30% new oak. This wine was a big hit will all of us! A cherry nose, with cherry notes dancing across the tongue, we were in love. Jane finished the tasting with her 2016 Fleurie, made from Gamay grapes. Half of the fruit was from the la Madone vineyard and half from les Labourons, home to very old vines. We found the wine juicy and crunchy, with apricot, cherries, and sweet plums throughout. With not one, but two tasting flights completed, we tried (inadequately) to express our appreciation and gratitude to Jane Eyre and set off into the evening, armed with Jane’s recommendations for dinner. Another great day of wine tasting in Beaune! Have you visited Jane Eyre Wines? Click to give'em a tweet of support! Previous Post:What Is Veraison and Why Should I Care?